We have some exciting news to share. 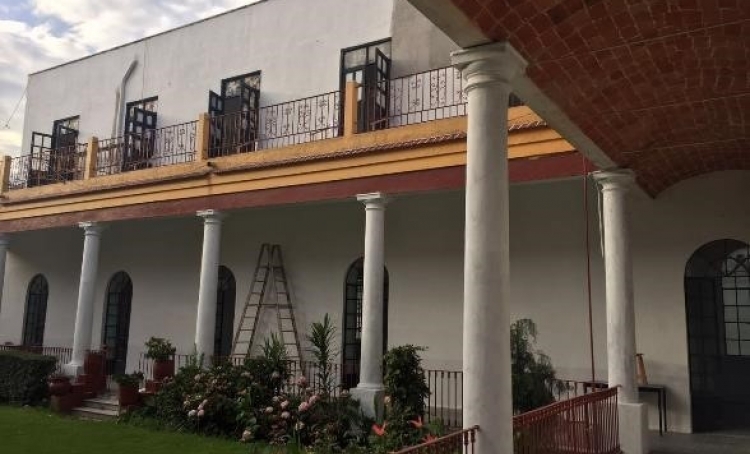 Christel House Mexico is moving to a new campus that will include a much needed high school. On a trip to Mexico City in 1998, Christel DeHaan quickly realized that impoverished children need more than clothes and food. They need tools to help them break the cycle of poverty. Later that year, the first Christel House learning center opened in Mexico City. Christel House Mexico, which now serves more than 400 students in grades 1–9, has outgrown its urban campus. Soon, it will move to a new facility in Tacubaya, Mexico. The new space will include bigger classrooms, sports and recreation areas, green space, better transportation access, and—most importantly—room for a much-needed high school. Refurbishment of the school is in its final phase and the new facility will be ready for the start of school on August 15, 2016. The new building will allow us to have a greater impact, adding grades 10–12, and better serve our current students. Your support of Christel House Mexico is helping to make this move possible and giving impoverished children the opportunity for a brighter future.